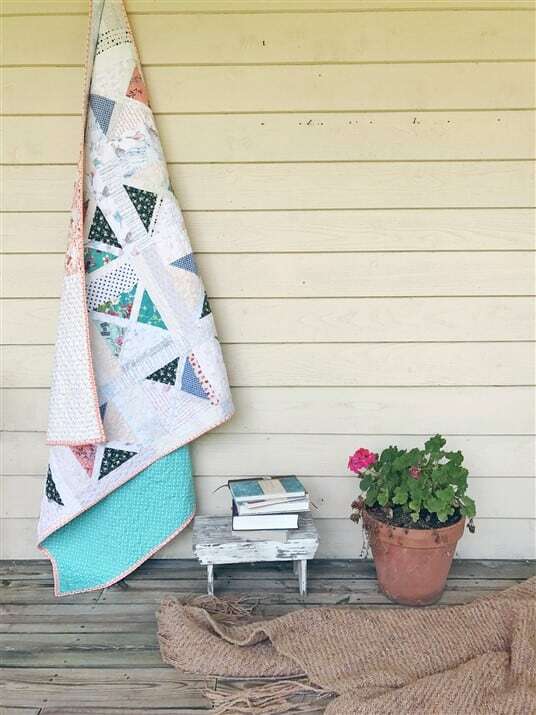 Today I’m announcing a new quilt along! I know, I know. I got a lot of quilt alongs happening, BUT I just love them so much. I always finish a quilt when I participate in them. 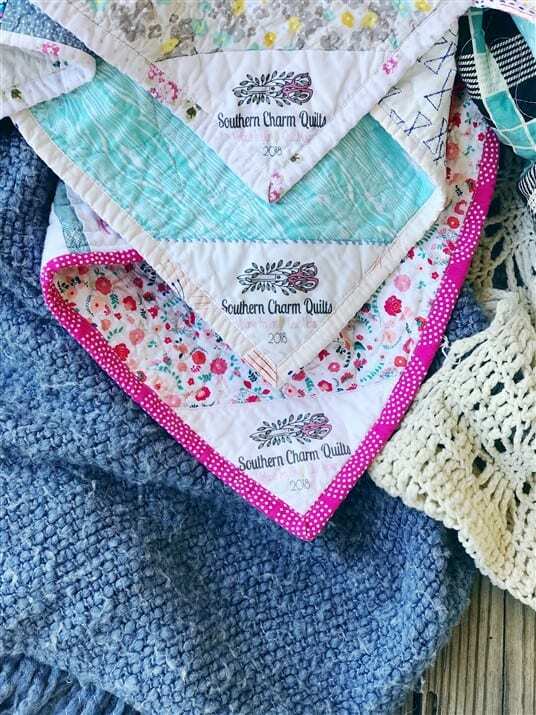 I love connecting with other quilters that are working on the same project and I LOVE prizes. 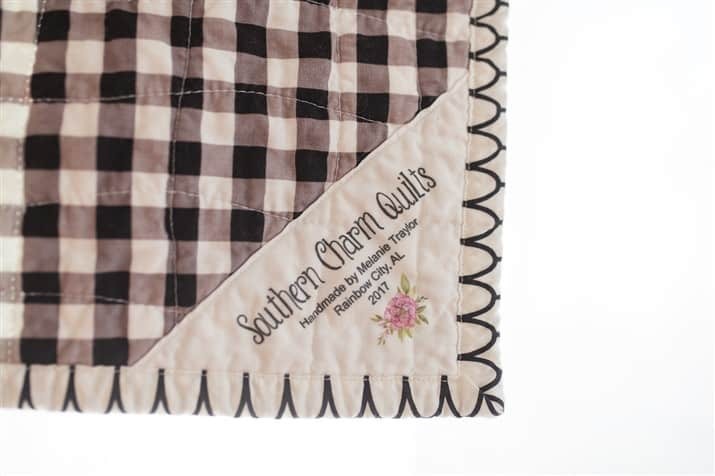 And this quilt along sponsored by Coats & Clark has some amazing prizes! The intentions of this quilt along is everything I mentioned above: connecting with quilters and finishing a quilt. Also, Coats & Clark wants to spread the word about their brand new quilting thread. This thread that I experimented with back in May in my big thread post, is a 30 weight thread that is luscious. It’s thick so it shows up brilliantly. If you are looking for a thread to stand out, this is a great one to try. It’s long staple Egyptian cotton with a certain pop that’s sure to provide texture. This is the thread I used for my Hexagon quilt and pillow. See those pictures and post here. It’s hard to see in the photo, but I used a yellow called Chamois. It was yummy! This is a simple quilt, not meant to discourage you. These blocks come together quickly. 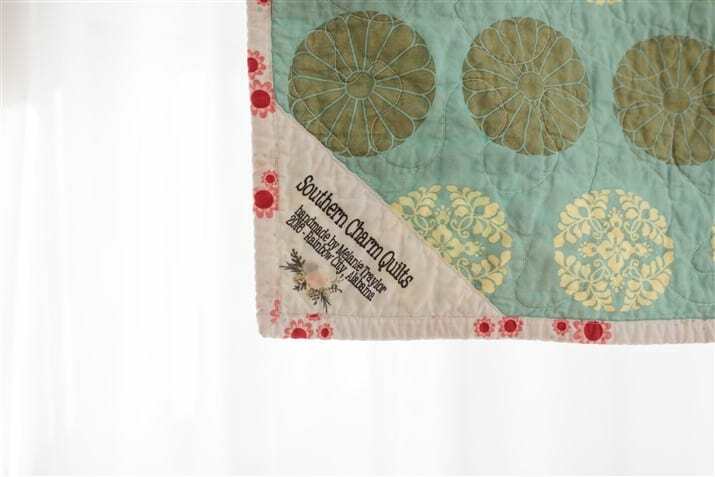 If you are brand new to quilting or looking for a faster finish, this quilt will work. I love stars on quilts and I’ve made many quilts with stars. Remember this one? Oh, and this one. The Star Dance quilt has a secondary design that I found REALLY cool! I’ll be using the solids I posted about in this post and low volumes, of course. I don’t normally use this amount of solids, but I’m told that they make quilting pop even more and since I’m showing off this thread it sounds like the way to go. This listing is for a coordinating kona solids bundle to the Amalfi Collection by Rifle Paper Co for Cotton and Steel. 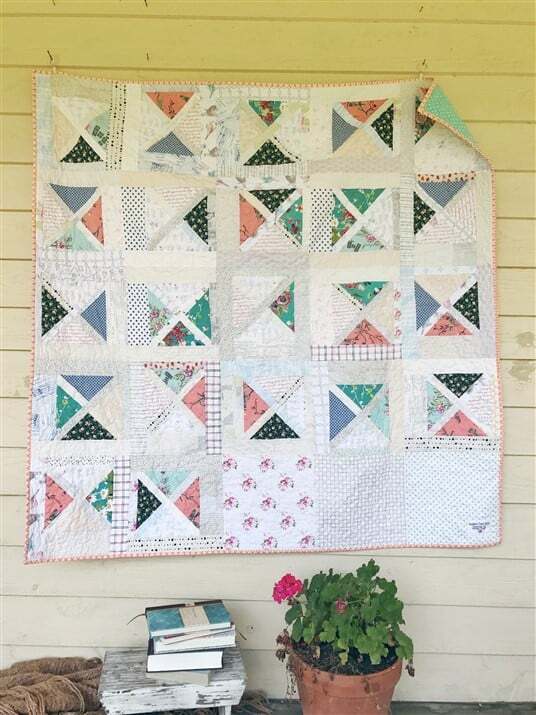 The bundle includes 12 fat quarters (approx 18×22 inches including selvage). The quilt along will take place over at the Make It Coats blog. It starts on July 26 and is free to anyone wanting to participate. 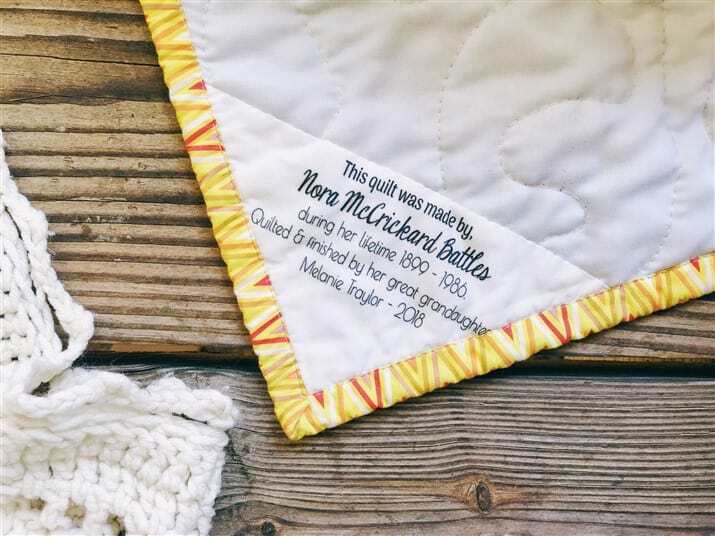 There are two ways to win prizes in the quilt along. The prizes will be for anyone participating and chosen randomly. The second way to enter is on Instagram. All you need to do is post a progress photo and tag #quiltplusstardancequiltalong to be entered. You can enter as many times as you like with this one. You will need to be following @MakeitCoats and tag them in your entry. If you have your account set to private we will not be able to see your entry, so please change that setting if you’d like a chance to win (you can always change it back later). We’ve got an “extra special” prize for entering this way: 1 each of the Basic, Neutral and Brights 12 spool boxes. Feel free to enter both ways, blog and Instagram. If you’ve got questions, please send them my way or leave them in the comments below. I hope you’ll join in! My machine likes to quilt using 30 wt. thread. I did not know coats thread made this size. This size is hard to find, and when you do find it, colors are very limited. 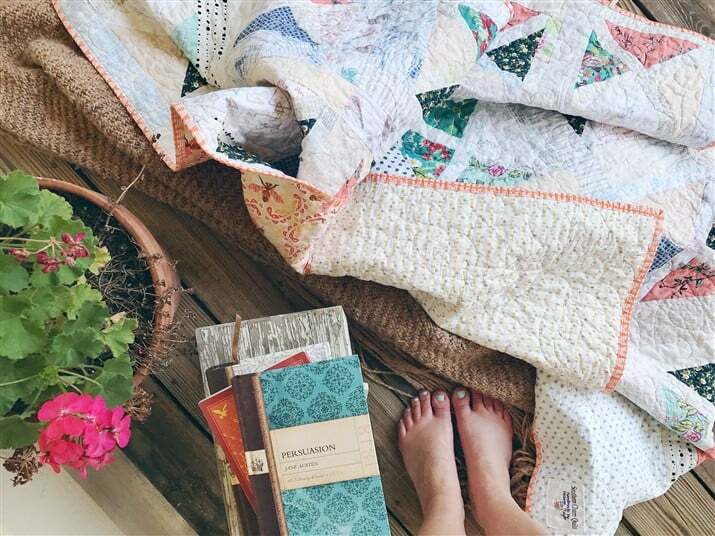 This quilt along sounds wonderful too!